India has been declared the worst hit country by climate change at the conference in Peru on climate change. The report released at the conference took note of the natural disasters faced by India. The two weeks of talks in Peru are intended to deliver a draft text to be adopted in Paris next year that will commit countries to reduce their greenhouse gas emissions without compromising the economic development of poor countries. USA and China have that they would work together to cut carbon pollution. Under the deal, China committed to cap its output of carbon pollution by 2030 or earlier and to increase its use of zero emission energy to 20% by 2030. The US agreed to reduce its emissions by between 26% and 28% from their 2005 levels by 2025. All eyes are now on the delegation from India the third largest emitter of greenhouse gases. India is a signatory to the Rio Declaration. Further Article 48 A of the Constitution of India says the state shall endeavor to protect the environment. The delegation comprises of some eminent negotiators. The Modi administration's focus on economic growth and trade is evident in the team. The indication is that India's focus will remain on renewables however, the country's mainstay for energy will be coal. On Tuesday, the Cabinet approved India's negotiating playbook. In a brief statement, the government said the approach seeks to protect the interests of the country in climate change negotiations based on the principles of the United Nations Framework Convention on Climate Change (UNFCCC) and its Kyoto Protocol. 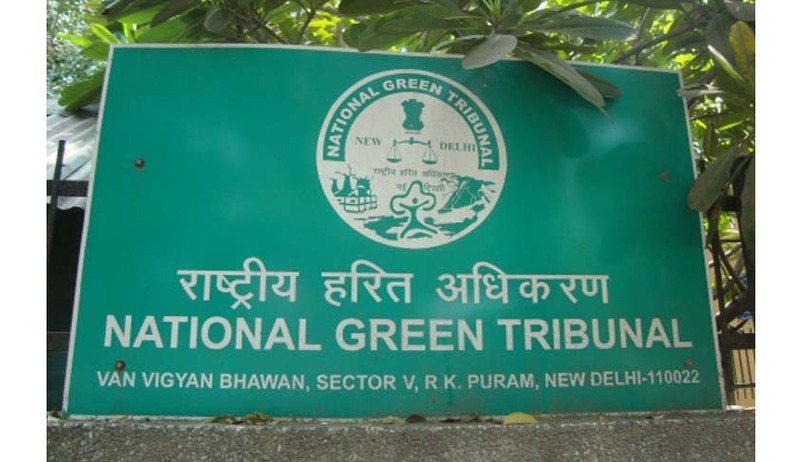 At the domestic front, the National Green Tribunal has sought a response from the Centre, States and Union Territories about the measures adopted to check climate change. A bench headed by NGT Chairperson Justice Swatanter Kumar issued notices to the Ministry of Environment and Forests (MoEF), Ministry of Power, Ministry of New and Renewable Energy and several States while hearing a petition seeking directions to place on record the relevant materials and documents relating to steps taken by the Centre and States to implement the National Action Plan on Climate Change (NAPCC). In August 2009, the Central Government had directed all States and Union Territories to formulate individual state action plan on climate change guided by and consistent with the structure and strategies of the NAPCC, but nothing has been done in this direction. Further it was said that Maharashtra has not drafted its SAPCC. It further claimed that while preparing the SAPCCs. Also all states have failed to offer a clear, consistent and well-argued set of recommendations with either a vision or an action plan. On January 30, 2010, the Joint Secretary, MoEF, in a letter to the Executive Secretary of United Nations Framework Convention on Climate Change had informed that India will try to reduce the emission intensity by 20-25 per cent by 2020 in comparison to the 2005 level.